I started writing this piece a few weeks back on holiday in the Algarve. It’s a follow on to the last piece on mindlessly following a recipe rather than thinking what matters when doing a trial. 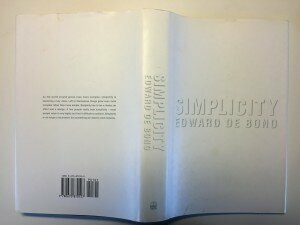 This time it looks at the value of simplicity. I went for a quick run this morning before it got too hot. When I got back to our villa I jumped straight in the shower. Ten minutes later I was sitting down with a coffee chatting with my wife about what we might do today. What the hell does this have to do with randomised trials I guess you might well be thinking? In a word, simplicity. 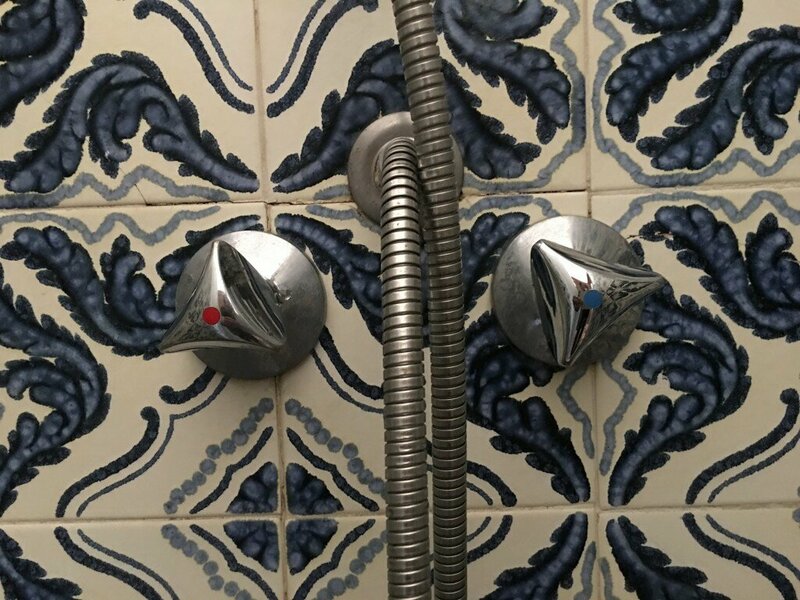 The shower knobs above have red for hot and blue for cold. Simple. Now compare this with most modern hotels. A rule of thumb is the fancier the place the more unfathomable the controls. I’ve had ice cold showers, boiling hot ones, ones that required two calls down to reception and even no shower at all. Thinking about trials, the trials that had a lasting impact, the ones that made a real difference. These weren’t the ones with really complex designs, with mountains of data collection, no, they answered one important question, and answered that question really reliably using a simple design. As discussed last time, it might be simple, but it’s deceptively difficult to do. Much easier to follow instructions, instructions, like ICH-GCP. Left to their own devices any system gets more complex because we keep adding “important” new stuff without taking anything else away. That’s exactly what ICH did when they updated ICH-GCP. He wrote that back in 1998. What then happens when we don’t make simplicity a priority is that we end up with trials based upon these instructions that are so complex that, at best, at the end of the trial give answers that leave you wondering, “so what”, or, from what I see from the ethics committee, don’t get finished, starting with a loud fanfare and then getting quietly abandoned. Somebody told me that this story might not be true, but it illustrates the value of simplicity well. 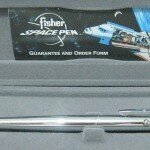 During the Cold War astronauts needed a writing tool that worked in zero gravity. The US developed a brand new nitrogen filled pen, that you can still buy, but the Soviets lacking the resources, identified the value concept of “find something that writes upside down.” From this concept they gave their cosmonauts a much cheaper alternative to write things down in space, a pencil. Simple. So simple a solution, but so wrong of course.